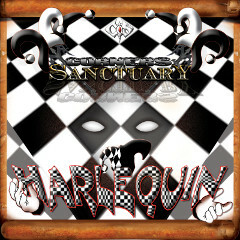 CORNERS OF SANCTUARY will release their second album "HARLEQUIN" from March Baby Media on January 20th 2013. 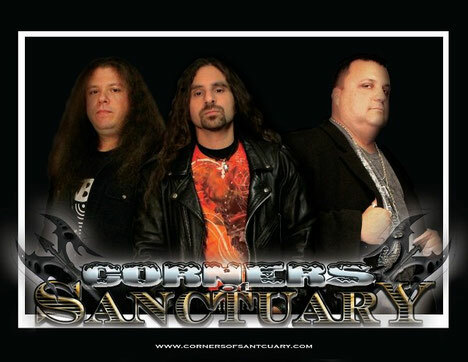 This is a concept album, divided two parts of 'ACT I' and 'ACT II', contains 16 tracks. The storyline is very relatable. Everyone will be able to find some connection to it. 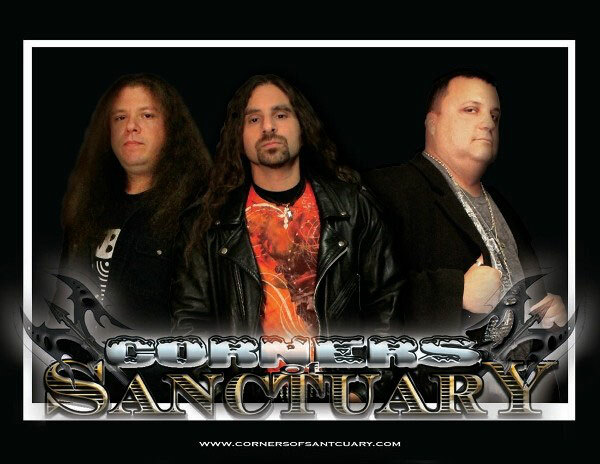 See the band info on our site.